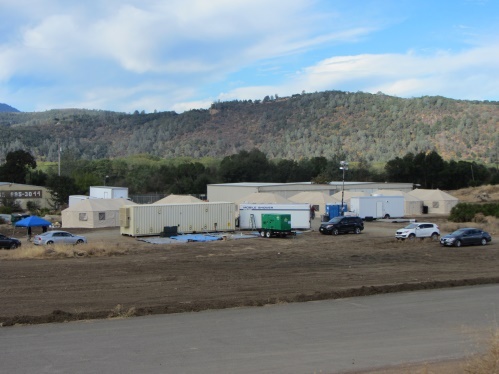 At Ellipse Global, we are experts at providing large-scale mobile kitchen units that can be used for catering and food service. We take pride in our ability to serve hot and fresh meals anywhere! 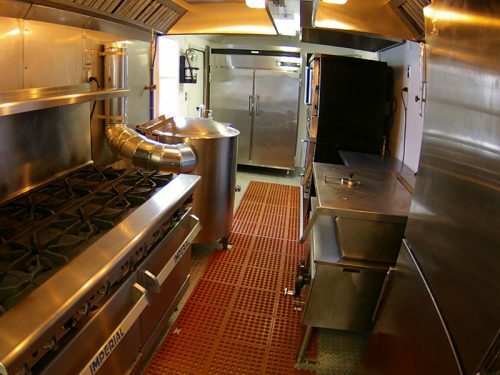 Our mobile catering kitchens are completely self-contained. So whether it is an event in a remote location, or right outside your door, we are ready to serve you. Just how many meals can our kitchens serve? The sky is the limit. Our kitchens are capable of serving thousand of meals each day. Even if you need 700 lunches and 7000 dinners, our kitchens have the capability to prepare your meals right on time with plenty to go around. Ellipse Global also can provide you with full food services using our equipment wherever you need it! Just because we provide large-scale meals, do not think that you will get small-scale taste. Our highly trained, professional and courteous staff are experts at food preparation and presentation. Plus, all our mobile catering units are stocked with restaurant quality equipment. We have a wide variety of menu selections and are willing to accommodate any special needs that you may have.